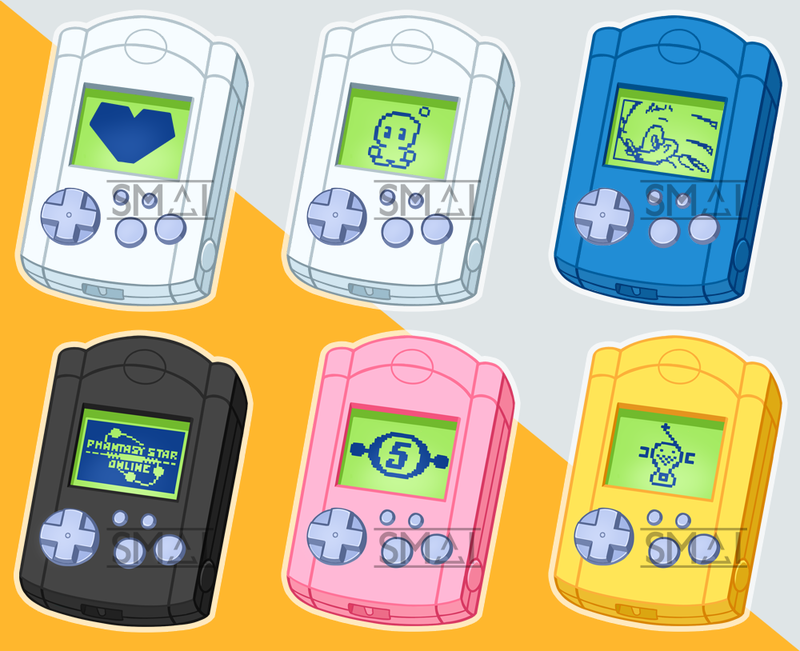 Ever wanted to decorate your keys, mobile phone, camera, laptop or just your body with tiny Dreamcast VMU-shaped charms? 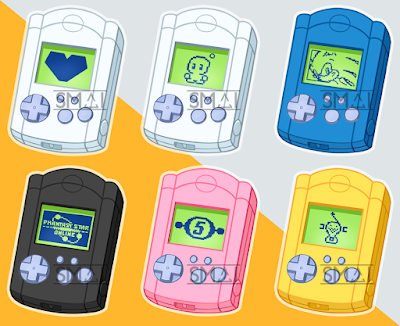 Or what about going through the looking glass and actually decorating your VMUs with VMU-shaped charms? Well get ready because your prayers have been answered! Talented artist and graphic designer Sami Briggs - who also goes by the name SmaiART - has launched a range of cool charms and keyrings in the shape of everyone's favourite Dreamcast-branded visual memory device, and they can be yours for the sum of £8 each. 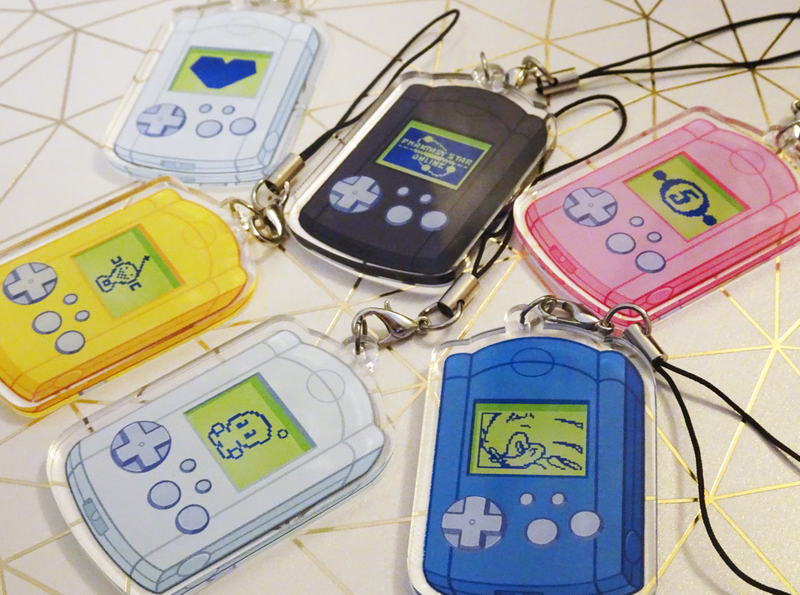 Measuring 5 cm in length, the charms come in a variety of colours and feature an assortment of Dreamcast-related pixel art on their Potato-powered screens, with Space Channel 5, Jet Set Radio and Phantasy Star Online all represented. Crafted from acrylic, these cool little trinkets would brighten up even the most corporate-looking company-issued Nokia or Blackberry, so inject some VMU-themed fun into your life and head over to Sami's store here and see if there's a particular design that takes your fancy! 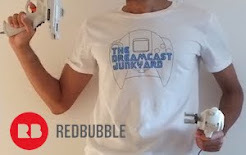 "This is my first time making merchandise, so I wanted to give back to the Sega community by creating goods you don't usually see officially or by fan artists. 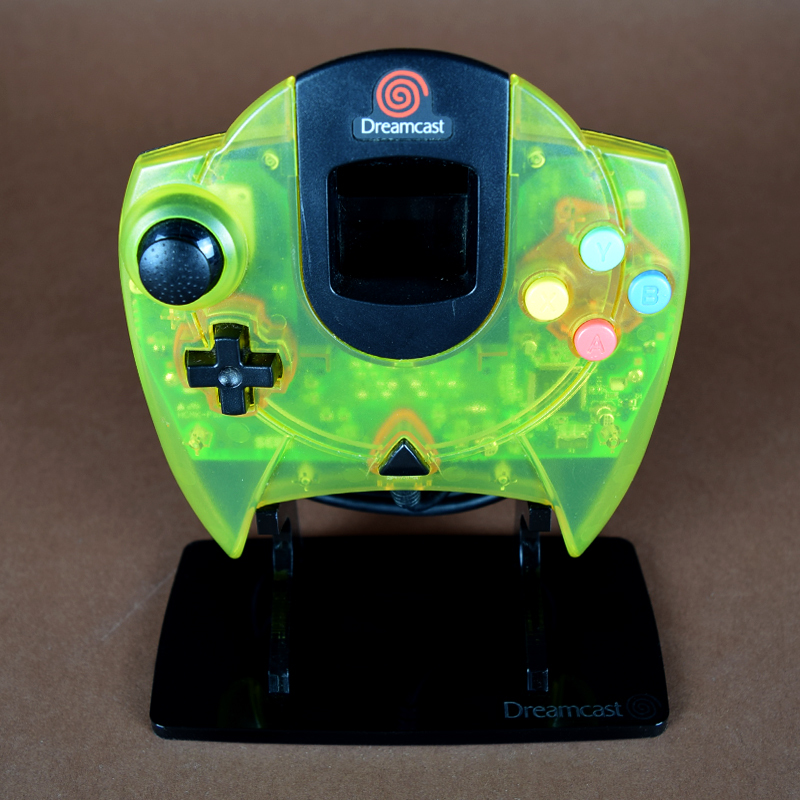 Plus I just want to see more retro Sega merchandise out there since that kind of market is dominated by Nintendo. 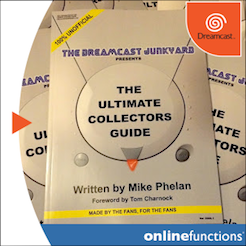 With these different variations of VMUs I thought it'd cater to a lot of people since the Dreamcast is well loved!" What are you waiting for? Head over here to check out Sami's store. You can also follow her on Twitter, Instagram and Tumblr. "Colourful, beautiful, and deadly. Sakura's Realm is the next planet in Xara's way and features lots of enemies and lots of transparencies. And we're not even trying to hide what an obvious influence the Shinobi series had on us growing up..."
This new glimpse at the progress being made by Retro Sumus comes quick on the heels of a redesigned box art reveal, with illustrations by renowned DC Comics artist Agustín Padilla. 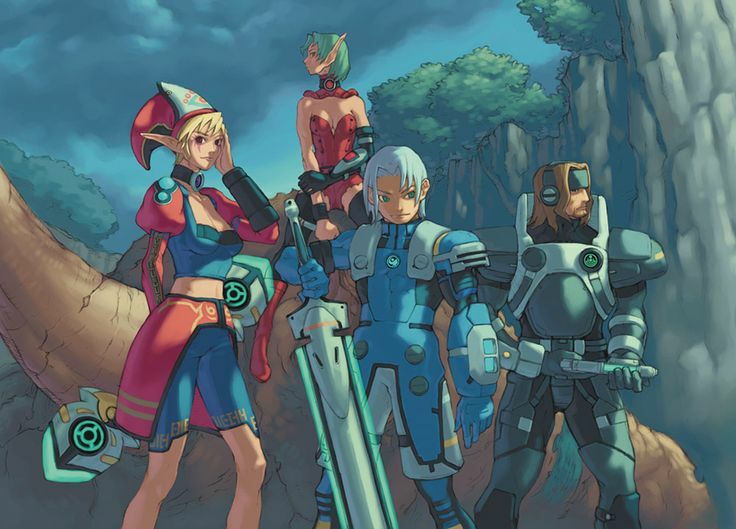 Xenocider is shaping up to be one of the most eagerly awaited indie games for the Dreamcast and we can't wait to give this promising Space Harrier style shooter a damn good play test. 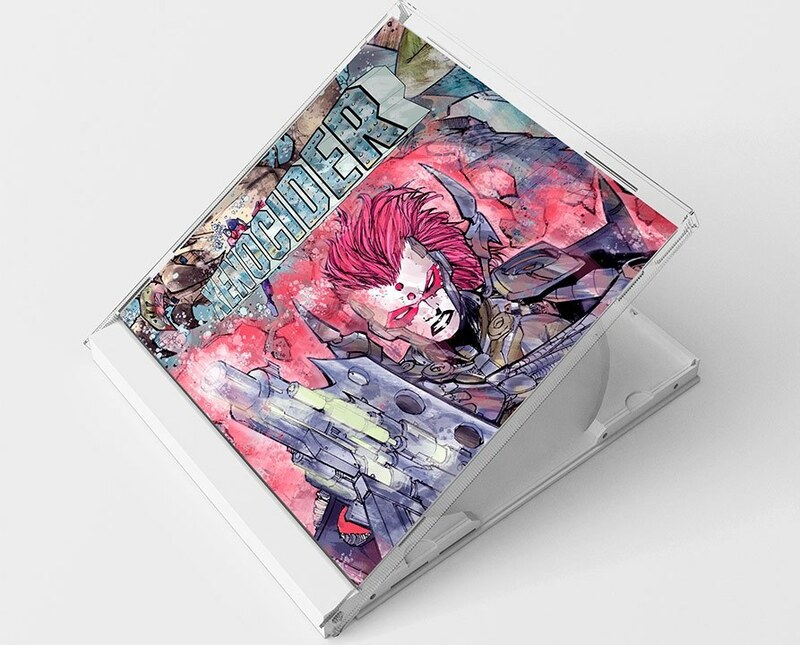 Be sure to check out the Retro Sumus website, where Xenocider can be pre-ordered as either a standard, collector's or steel box edition. You can also follow Retro Sumus on both Facebook and Twitter for updates. My first encounter with NHL ice hockey came in the form of EA Hockey on the Mega Drive. The purity of the top-down, fast-paced gameplay just worked, and the game provided hours of entertainment. 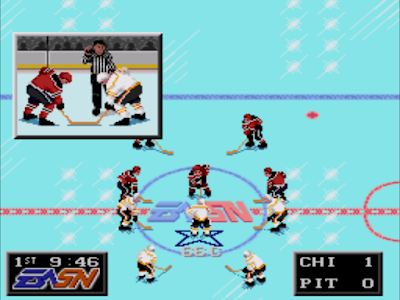 Later, EA Hockey was replaced with NHLPA Hockey '93 in the cartridge slot and my love affair with the exotic, ultra-violent sport of American hockey was born. 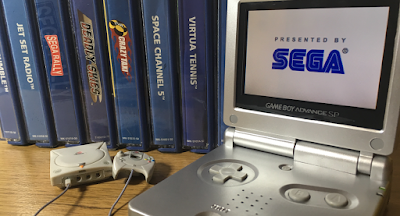 A succession of annual updates during the 16-bit era allowed my knowledge base of popular players and teams to grow, and while the games on the Mega Drive reached their zenith with the spectacular NHL '96 my affection for the rough-and-ready sport came with me to the 32-bit Saturn and beyond. 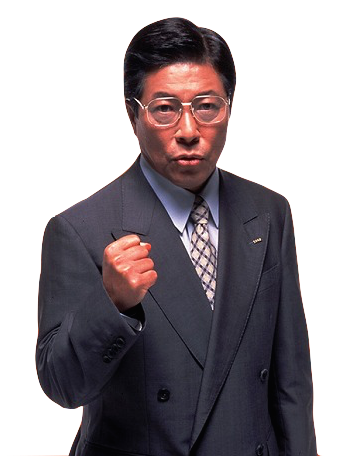 NHL All Star Hockey and the successive NHL games from Electronic Arts kept me going on the Sega Saturn; and during my time as a Nintendo 64 owner games such as Wayne Gretzky's 3D Hockey, NHL '99 and NHL Breakaway '98 allowed me to keep an iron in the fire, so to speak. They were instrumental in teaching me the names of the stars of the day - Jaromir Jagr, Keith Tkachuk and Dominik Hasek; along with the franchises sporting such alien-sounding names as the Red Wings, Bruins, Penguins and Flyers. Naturally, there was a hockey league in the UK at that time (and there still is), but it never got the same coverage and was never really reported on in the news (my local team was Manchester Storm, but as far as I know they folded some time ago now) so games really represented the best way to get to know the rules and the stars of the sport. Basically, the hockey games I played in my youth were the only real glimpse I got into the world of professional ice hockey, its best players and its culture, and whenever a new title was released it always caught my attention. They taught me what 'icing' was, that fights were normal, the strange makeup of the NHL with its weird divisions and playoffs and the oddness of the trades system when compared to something like football (soccer) and the Premier League. 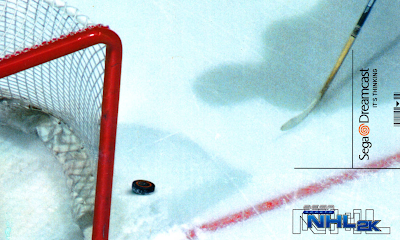 I've mentioned a few here already, but I played pretty much every major hockey game released on consoles between EA Hockey and NHL Breakaway '99. 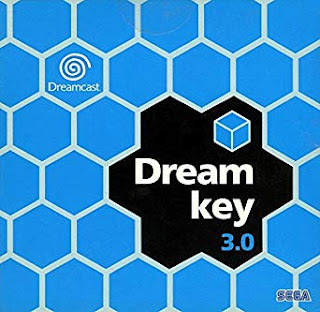 However, it was when the Dreamcast arrived that ice hockey games really reached a new level in terms of visuals, quality of commentary and gameplay. 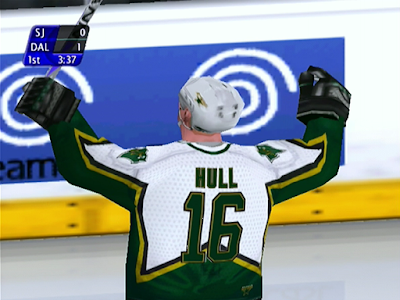 These advancements all came in the form of NHL 2K from Black Box. What's interesting about the original NHL 2K for Dreamcast is that its developer - the aforementioned Black Box - was eventually acquired by Electronic Arts and renamed EA Black Box. 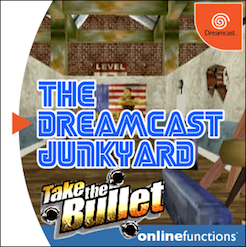 As most Dreamcast fans will no doubt be aware, Electronic Arts famously ignored the Dreamcast and refused to publish any of its sports titles on Sega's platform. The reasons for this are subject to much conjecture but one of the more convincing stories to come out of the whole saga was that EA wanted exclusive rights to publish sports games on the platform. 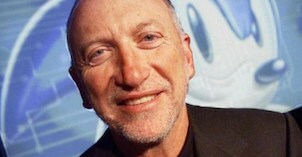 Sega refused EA's request and thus FIFA, NHL, NFL et al were not ported. 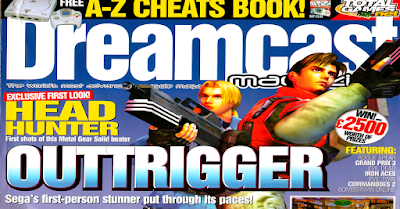 In some ways this lead to a gaping hole in the Dreamcast's library, but in other ways it opened the door for Sega to introduce its own 2K series and a whole new franchise (and one that arguably trumped EA's own offerings) was born. 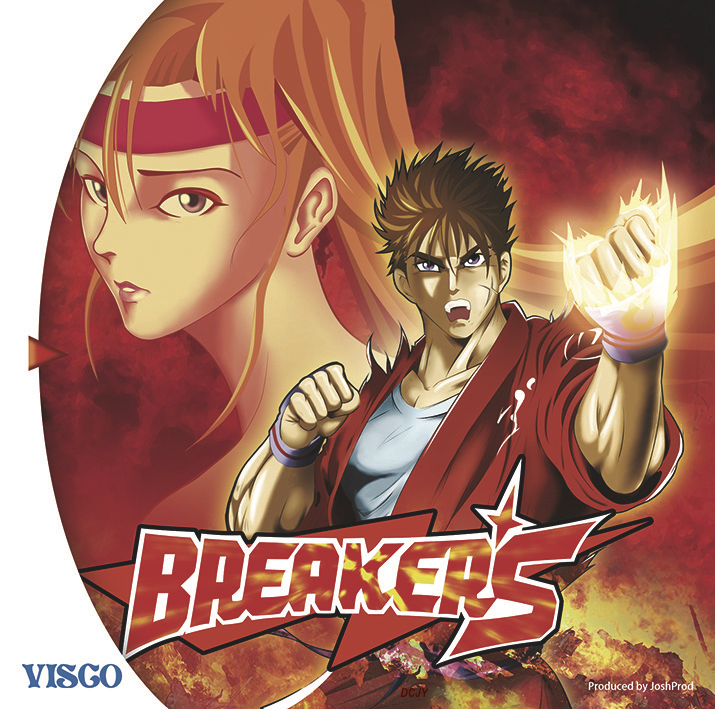 Breakers NTSC Variants Available To Pre-Order - We Have 3 Copies To Give Away! A few weeks ago we broke the news that Breakers was coming to the Dreamcast, and followed up with a huge review and emulation analysis. 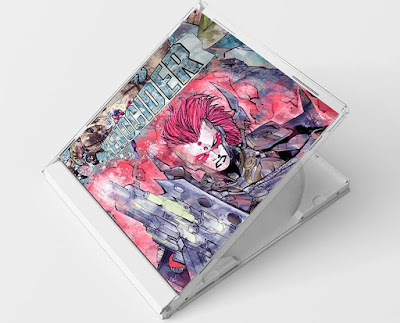 Visco's obscure Neo-Geo fighter has now shipped in PAL colours courtesy of publisher JoshProd, but there's another opportunity coming for those who didn't manage to snag a copy through French retailer Rush On Game. As of right now, you can pre-order the newly repackaged version of Breakers in an NTSC style jewel case from Play-Asia.com and it will come with a reversible manual with both NTSC-U and NTSC-J artwork on the front and back covers. 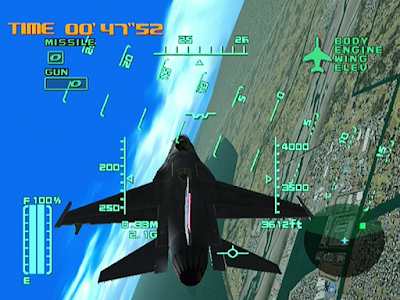 The game is identical to the PAL-styled version which was offered initially, but without the big blue box and PAL branding and is priced at $39.99. Shipping will commence on 31st May 2017 for those who pre-order. 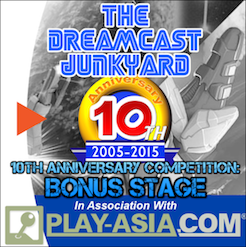 Note that if you're based in the United States or Canada, you can't order from Play-Asia.com. Instead, VideoGamesNewYork has the rights for your part of the world, so head over here to get your order in. Which developer created the original Breakers? This competition is now closed and winners have been notified by email. 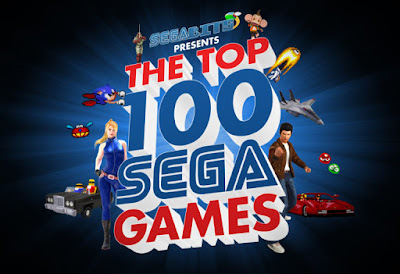 Over at SEGAbits.com, I've been hard at work for the past six months compiling a Top 100 SEGA Games list. 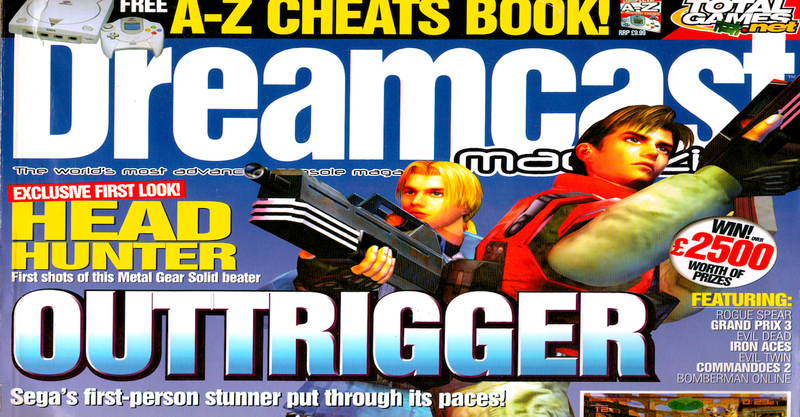 The list was a reaction to IGN's Top 100 Games of All Time, which was complete BS. Not because I disagreed with the order, but because it did not include a single SEGA game. What began as a hate-fueled reaction transformed into a very interesting experiment in finding what SEGA fans deemed their favorite games. Unlike the Dreamcast Junkyard Top 200, I couldn't list every SEGA game ever made in a tick box survey, so instead the SEGAbits list was assembled from over fifty top twenty-five lists that were then weighted with a points system favoring games that were closer to number one. Sure most people will include, for example, a game like Sonic the Hedgehog. 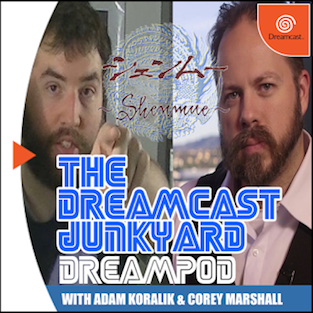 But of those people, most rank it lower in their top twenty-five compared to a game like Shenmue II. The end result was a top 100 that brought both the number of votes and how much those voters enjoyed the games into account. Seeing as how the DCJY has their own list, I thought it would be fun to compare the top 10 games from each list to see how they compare. 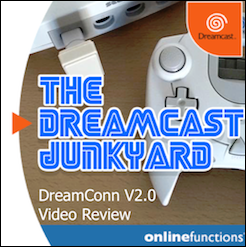 Since the Top 100 SEGA Games list does not include non-SEGA titles, I'll remove those from consideration in the DCJY list. The top ten, seen below, will show the placement on SEGAbits and DCJY lists, and in parenthesis where that game is found on the other's list. 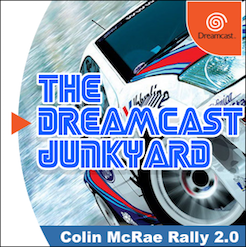 As if the discovery of Millennium Racer: Y2K Fighters wasn't enough, another previously unknown Dreamcast game has been unearthed. 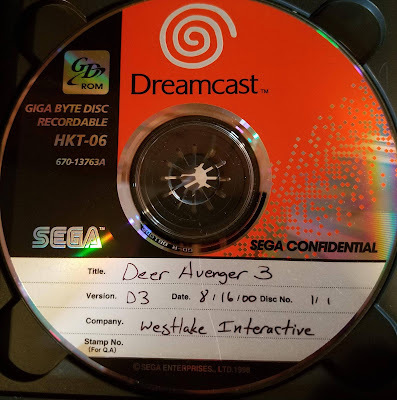 According to Reddit user wunderbreadv2, the pre-production GD-Rom of Deer Avenger 3 was found at a garage sale and represents yet another Dreamcast game that was never announced or even previewed by the gaming press. Deer Avenger 3 was released on the PC however, and in it the player assumes the role of an anthropomorphic deer who turns the tables on the hunters and goes out into the wilderness to shoot humans. 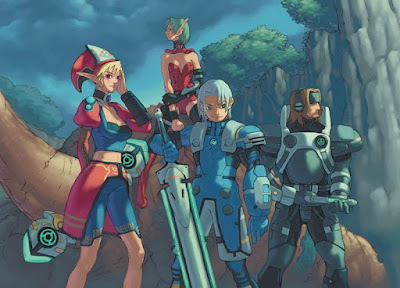 The game appears to have been fairly well received back when it was released in 2000 and the series as a whole comprises four other games, all of which are parodies of the Deer Hunter model. 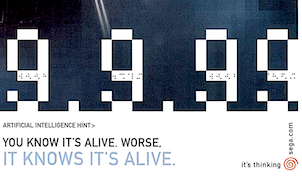 The GD in question has the title Deer Avenger 3 written on it in marker, along with the usual version number, date (16th August 2000) and the developer - Westlake Interactive. Westlake (now known as MacSoft) was quite a prolific developer and publisher back in the early to mid 2000s so it isn't hard to believe this is legit. 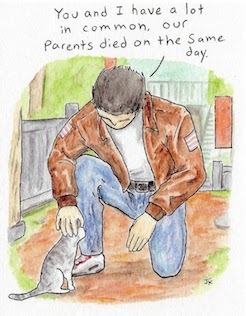 "I actually found it [the Deer Avenger GD] in the basement of a women's club. They were hosting a garage sale to help out funding scholarships for high school seniors. As soon as I reached the shelves filled with VHS tapes I saw it unboxed - just the disk. The disk is a little bit scratched but I'm sure it will still run. The game was found in Bergen County, NJ." The last part is quite interesting as Westlake Interactive were based in Minnesota, yet the mysterious Deer Avenger 3 GD was discovered in New Jersey - a quick look at Google Maps will illustrate just how far apart those two states are. Quite how the disc came to be hidden away in the basement of a women's club adds further intrigue to the story. 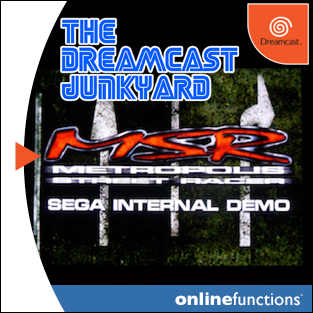 At present, we don't know how complete the game on the disc is as the owner doesn't have access to a System Disc 2 - a type of boot disc that allows production Dreamcasts to run pre-production games. 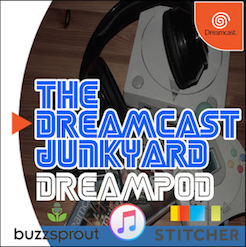 However, several members of The Dreamcast Junkyard's Facebook group have offered help and we are currently speaking to the owner of the disc with a view to investigating further and potentially getting the files dumped online. It's an exciting discovery and as we find out more about this mysterious and hitherto unannounced port, we'll be sure to keep you informed. Capcom's Resident Evil Code: Veronica was a stand out release for the Dreamcast, and really wowed with its fully rendered environments back in the day. While other games like Dino Crisis had already introduced fully polygonal, textured backdrops to the survival horror genre it was Code: Veronica that really pushed the envelope in terms of graphical excellence. Since those heady days, Code: Veronica has been ported to a number of systems and now the latest platform to play host to Claire Redfield's blood-soaked adventure is the PlayStation 4. If you missed it the first time round, you could do much worse than pick up Resident Evil Code: Veronica X on the PS Store for £11.99. While this version is actually based on the PlayStation 2 game; it is worth noting that Code: Veronica X was also released on the Dreamcast in Japan (as Resident Evil Code: Veronica Kanzenban), before later being fan-translated into English and released onto the internet in 2016. 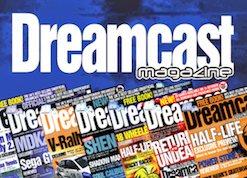 If you'd like to know more about the differences between regular Code: Veronica and the X variant, check this article out; and if you want to try the English language Dreamcast version, find it over at DC-Talk here. 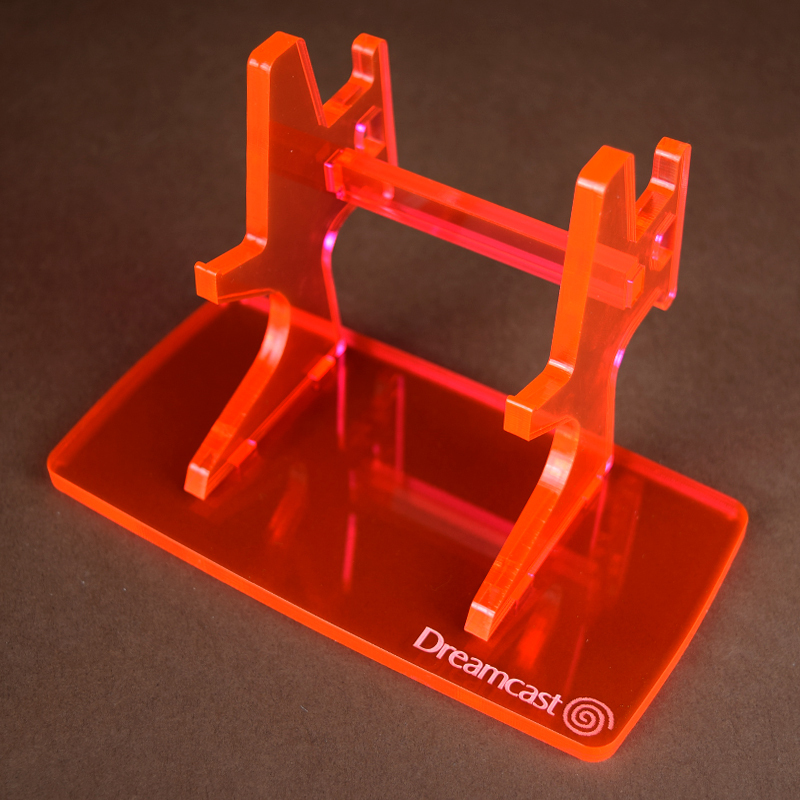 Ever wanted to display your beloved Dreamcast controllers on a shelf but couldn't find a way of keeping them vertical? The unwieldy and unsightly controller wire trailing all over the place like some ghastly leviathan? Nope, me neither. However, it's nice to have the choice, right? Well, thanks to Rose Colored Gaming you now have this very option. 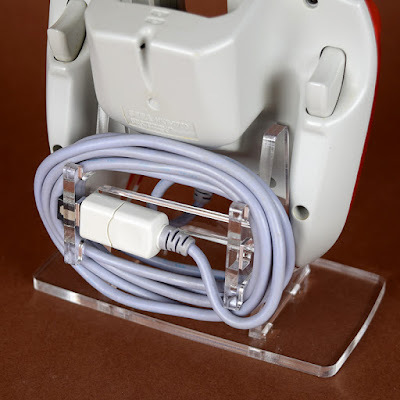 Leave your controllers strewn across the carpet like the aftermath of some long-forgotten future war (where all the soldiers have entrails shaped like Dreamcast controllers); or put them neatly on a shelf with the wires all wound up, neat and tidy like. It's totally up to you. According to Rose Colored Gaming, the Sega Dreamcast Controller Display Stand is laser cut from acrylic and even has a Dreamcast logo laser etched into the base. It costs $11.99 (plus shipping), weighs in at 0.25lbs and comes in transparent, black or neon red flavours. You can also get a discount if you buy multiple units. 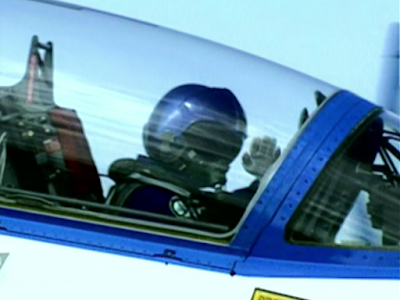 Thanks to @pomegd on Twitter for alerting me to this little beauty.